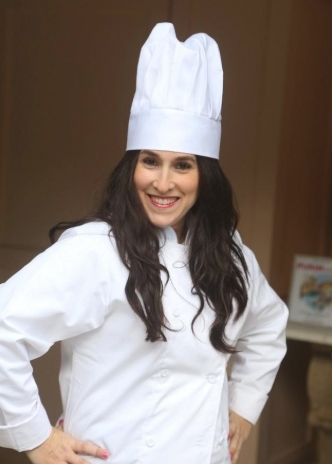 Cooking event: Rebbetzin Hindel Levitin of Chabad House of Northern Palm Beach Island will share some of her best recipes for Shabbos at 7 p.m. Monday at the chabad. Levitin will also speak on the importance of shaping future generations through cooking. Dinner will be included, and guests will receive a complimentary cookbook. Reservations are required. Chabad House is at 361 S. County Road. Call 347-564-8393 or go to palmbeachjewish.com/jwc for reservations.